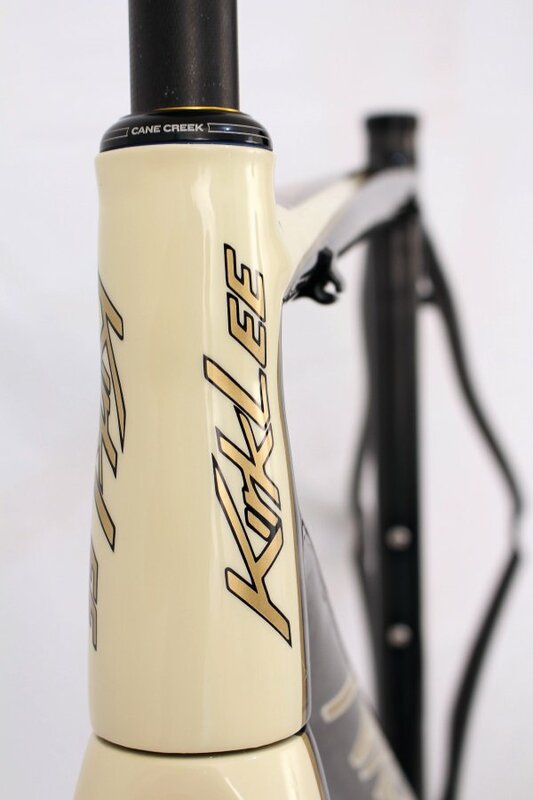 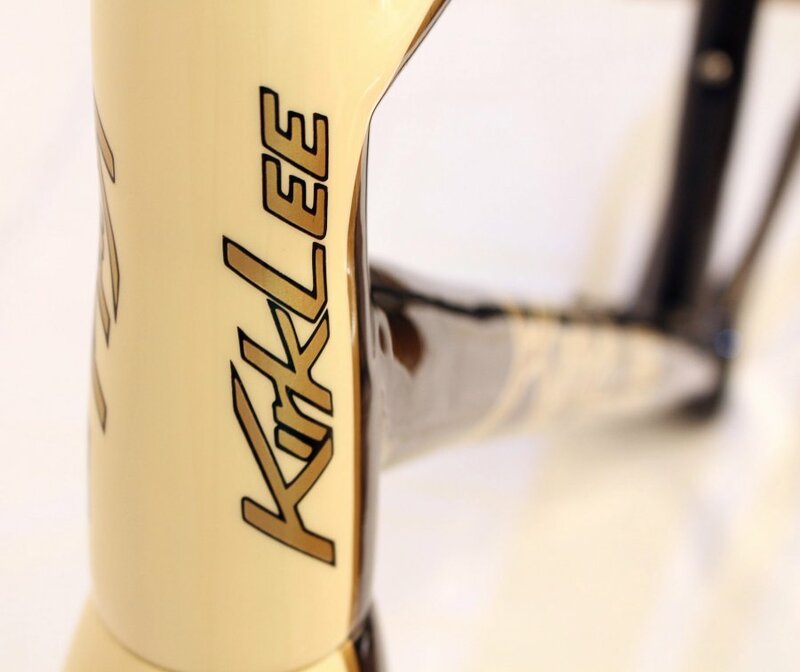 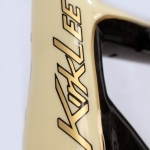 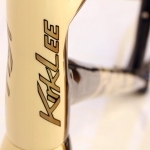 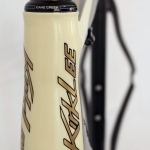 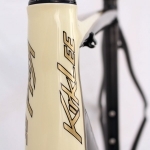 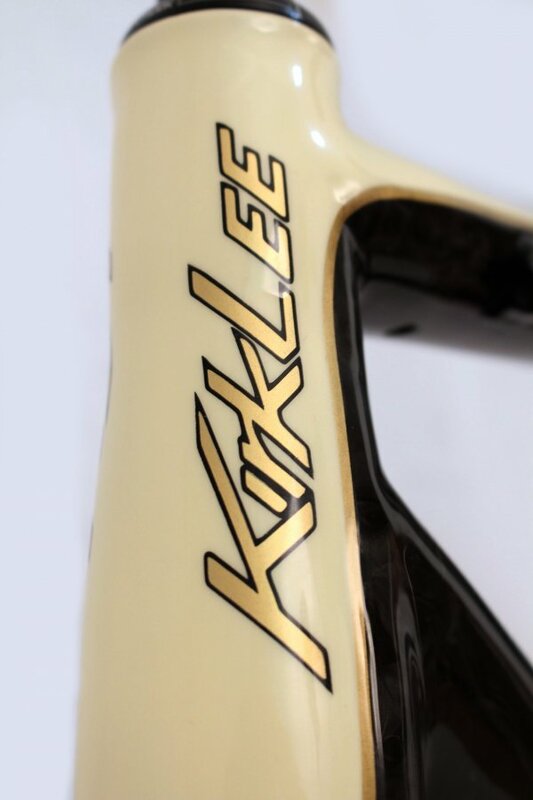 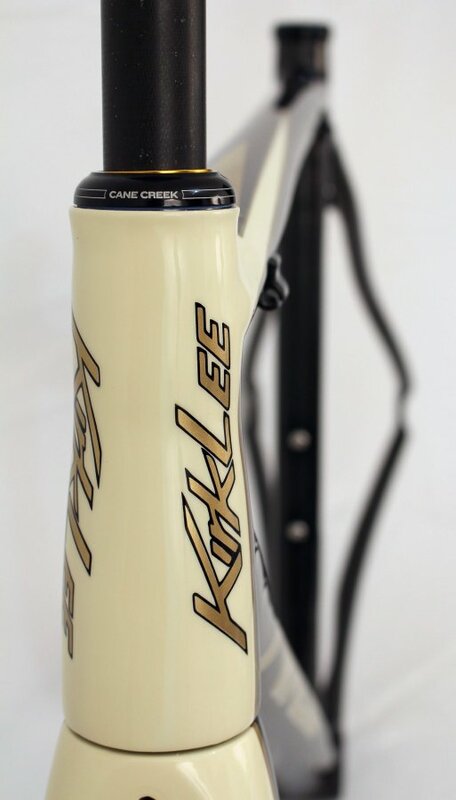 This KirkLee started with an Indonesian bike fit and a translator who owns a KirkLee. 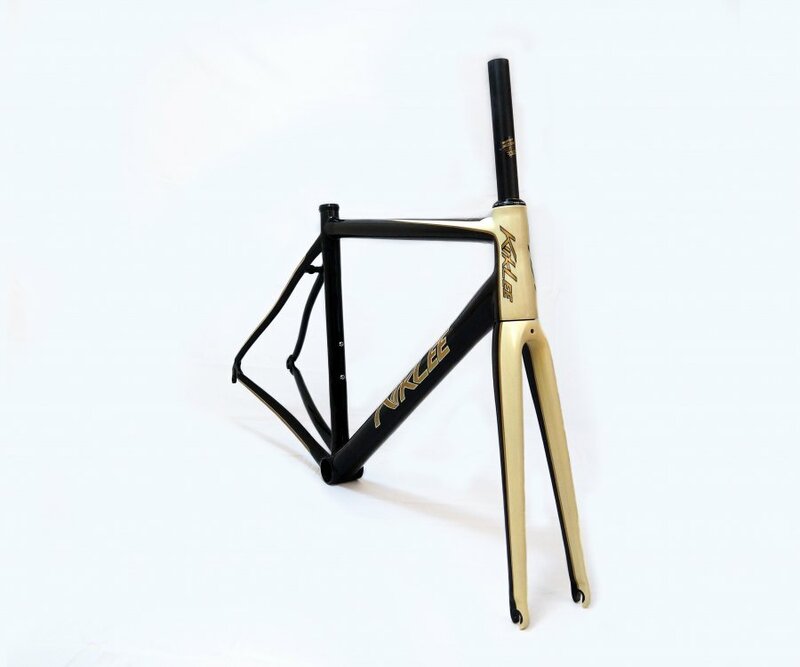 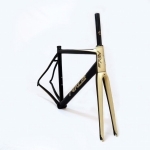 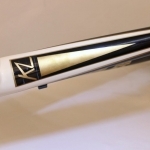 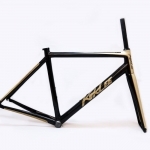 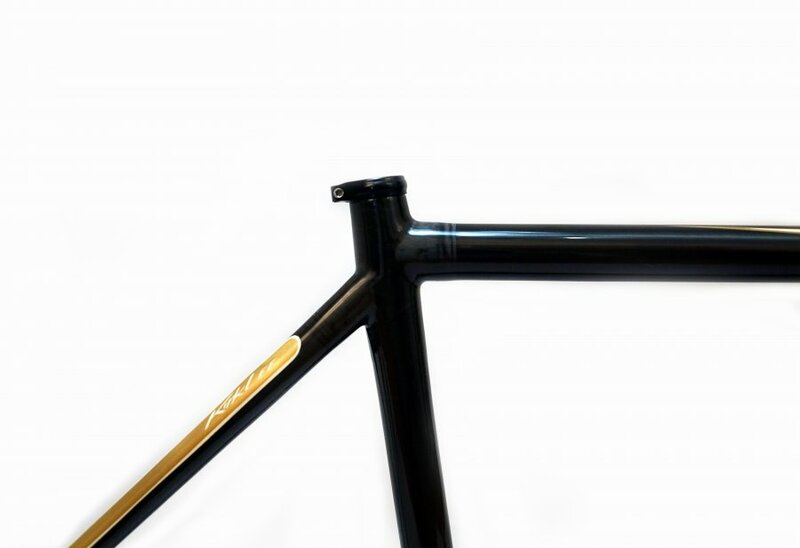 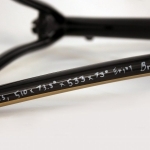 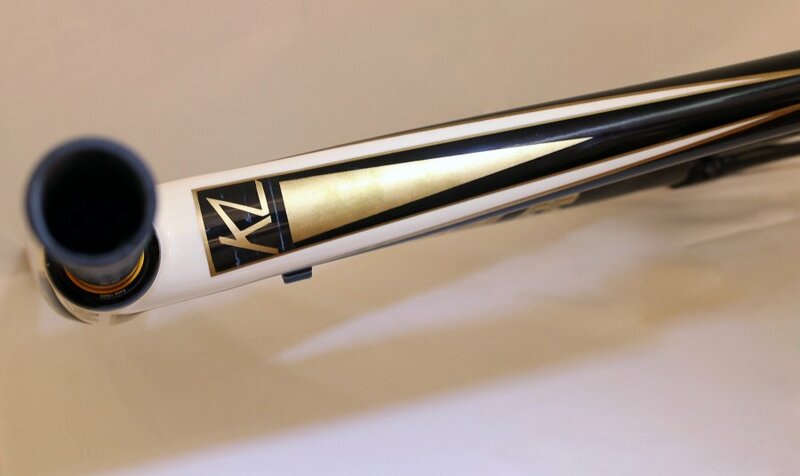 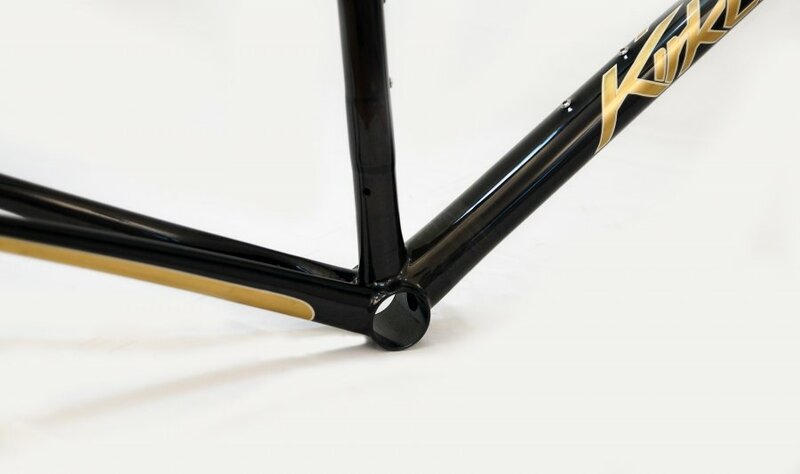 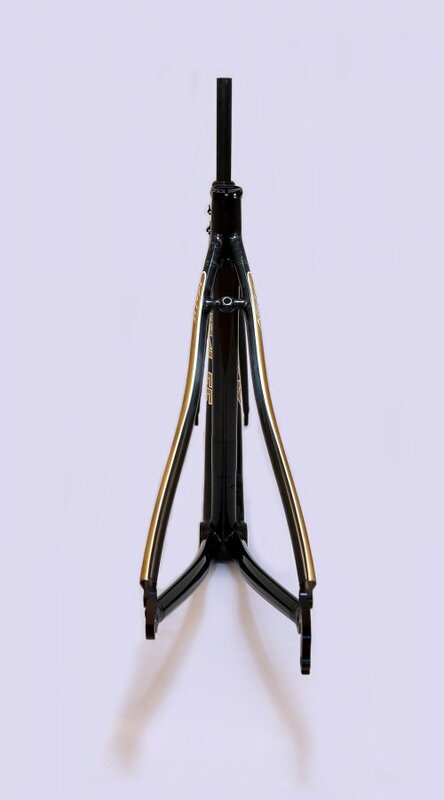 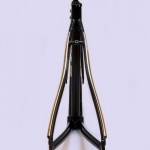 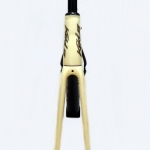 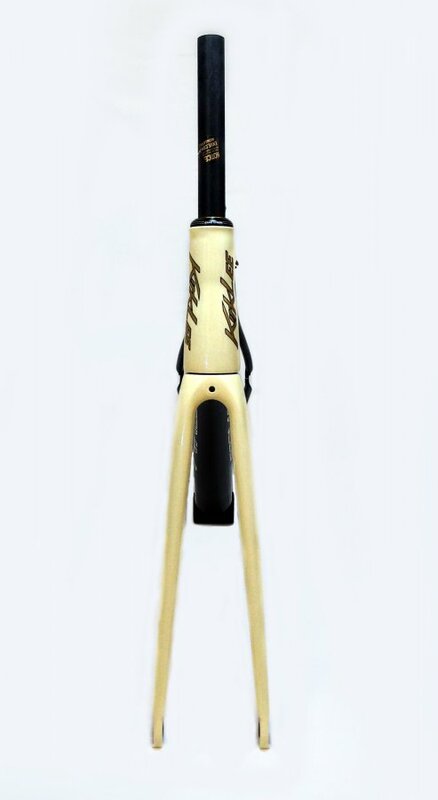 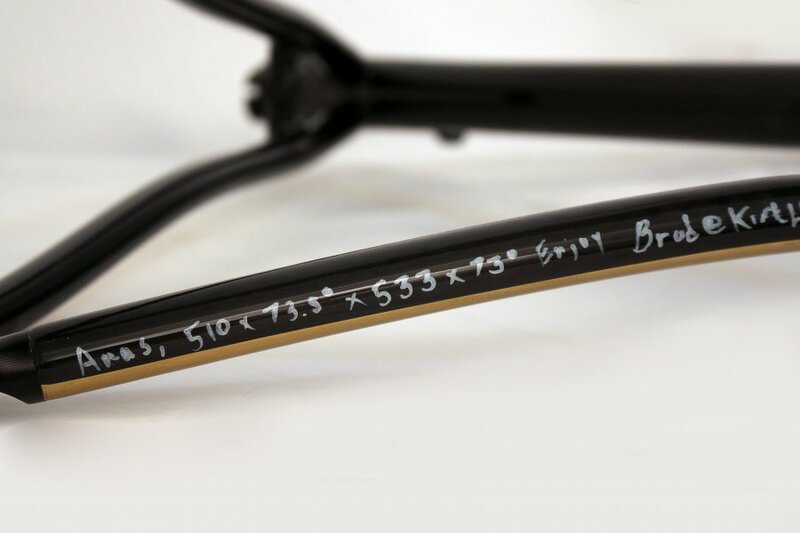 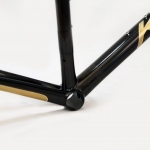 The only instruction given was to build a custom bike, make the logos gold (emas in Indonesian), and use Di2. 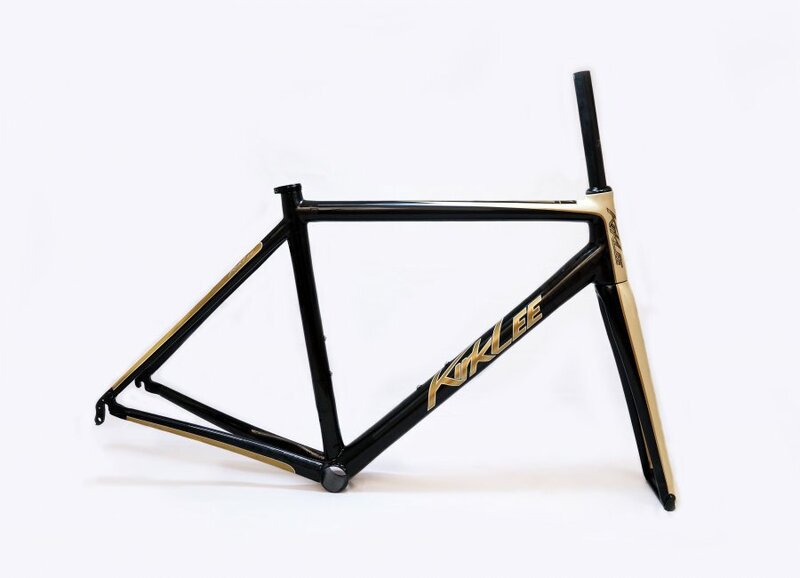 We do our best work with that kind of freedom.